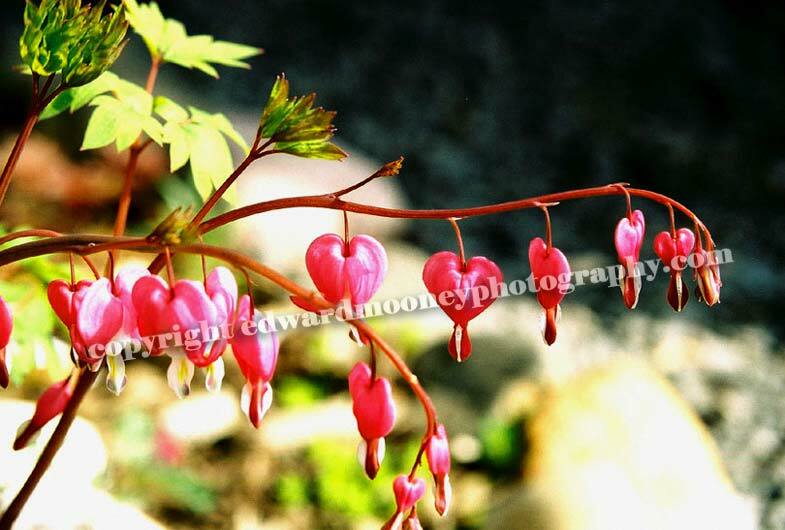 Bleeding Hearts : Ed Mooney has donated this to Brest Cancer fund raising projects in the past. His motto was "Give with your heart." Ed Mooney has donated this to Brest Cancer fund raising projects in the past. His motto was "Give with your heart."